Albany Ward was born in 1879 in Stoke Newington, London. 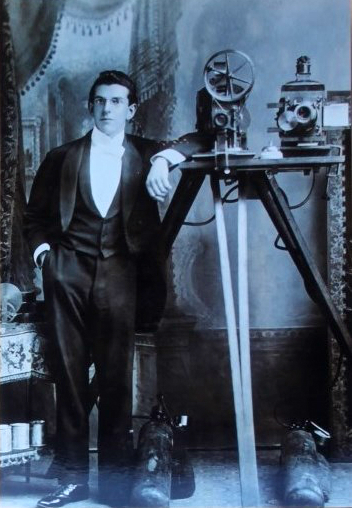 As a young man he recognised that the new world of film could be big business and in 1898, aged just 19, started his own business as a projectionist, taking films to venues around the country. 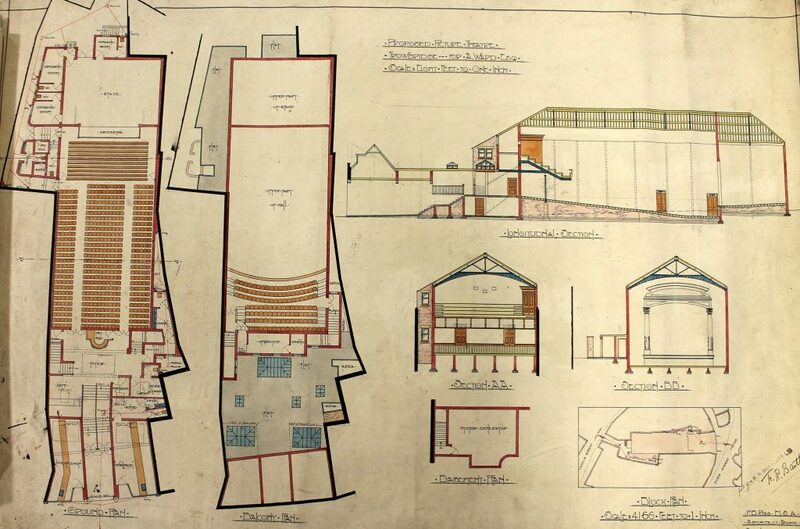 By 1914 he owned and ran the largest cinema circuit in the country and his head office was in Salisbury. Albany Ward went on to open cinemas in every camp in the Southern Command area, including Larkhill, Fovant, Hurdcott, Sutton Veny, Heytesbury and two at Bulford. 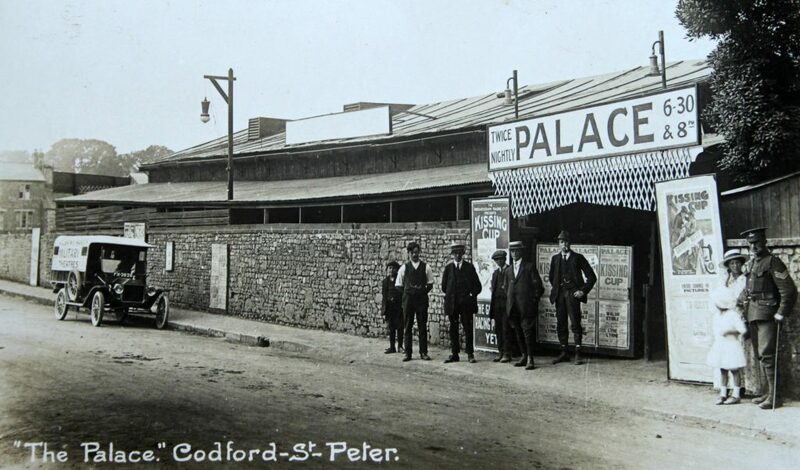 This military cinema circuit was in addition to the 29 film theatres run by Albany Ward in the south west, including three in Salisbury – New Theatre in Castle Street, The Picture House in Fisherton Street and The Palace in Endless Street. As the war progressed Albany Ward struggled to keep staff as they enlisted or, later, were conscripted. Ward feared he too could be called up and sought reassurance from the Army that his cinema circuit for the troops was important war work. Southern Command’s Lieutenant General Pitcairn Campbell agreed and wrote that Albany Ward was doing “great work for the nation” and would not be called to the colours. At the end of the war the military authorities took over the running of camp entertainment. Albany Ward continued running his civilian circuit of theatres and picture houses until the early 1920s, selling the business to another cinema company. He remained in Salisbury, focusing on his successful printing business, Salisbury Press. Albany died in 1966, aged 86. To learn more about Albany, and the history of Wiltshire’s Picture Houses through wartime and peacetime, do book a place at our upcoming talk ‘Albany Ward: Cinema Pioneer of the South West’ on 24th May at 1030am. For details and booking go to the event page here.